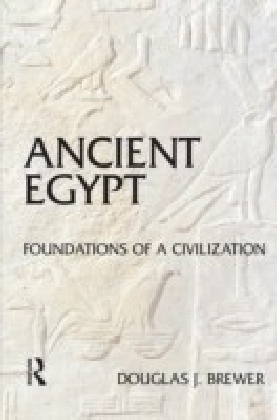 Ancient Egypt is a beautifully illustrated, easy-to-read book covering the formative era of the Egyptian civilization: the age before the pyramids. 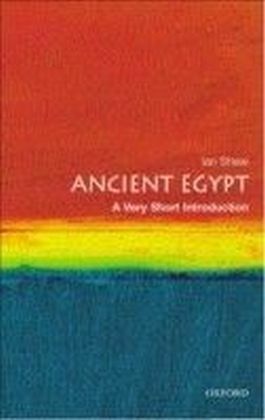 Douglas Brewer shows why an awareness of the earliest phase of Egyptian history is crucial to understanding of later Egyptian culture. 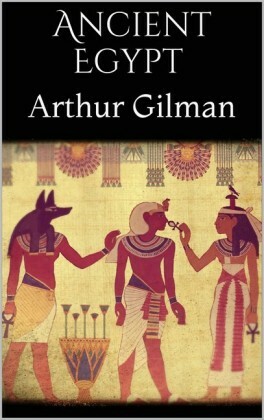 Beginning with a quick review of the fields of Egyptology and archaeology, Ancient Egypt takes the reader on a compelling survey of Egypt's prehistoric past. 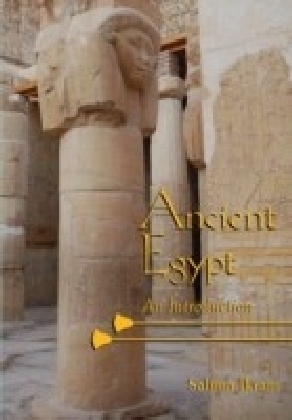 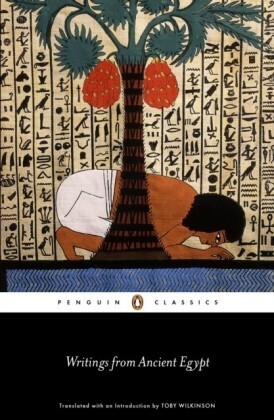 The books tours the Nile Valley to explore its impact on all aspects of life, from day-to-day living to regional politics, and introduces the reader to the Nile Valley's earliest inhabitants and the very first ",Egyptians",.